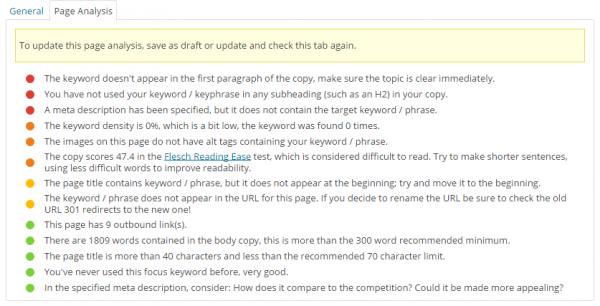 SEO for Blogs: How you can rank better on Google? Blog post titles are one of the primary factors for Google to determine the relevancy of the post amongst thousands of others. Getting a well-researched blog post title can get your post get higher relevancy on searched keywords. 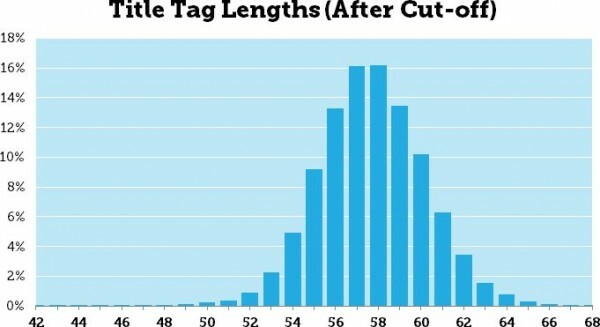 One of the research conducted by Moz suggested that the ideal character size for blog post title is from 56-60 characters. If you would want to make all the words visible of your title in the search results, it is better to use normal case than use upper case. Upper case characters take up more space & the extra letters are cut off by the search engine preview. At one point of time, Keywords was the holy grail of how Google ranked web pages. However, with search engines getting a lot more smarter dirty practices like keyword stuffing were taken care of with regular updates & learning. 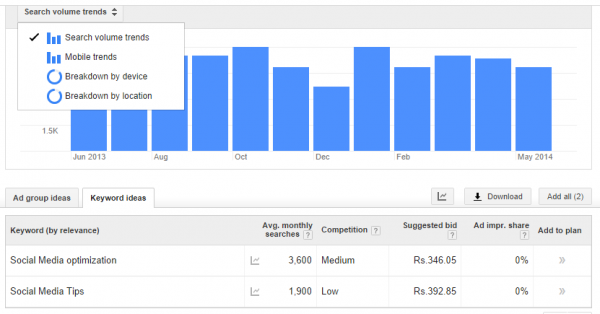 However, Google still considers Keywords as an integral part to rank your content. Whenever choosing the topic, do ensure that your most important keywords related to the topic takes precedence while deciding the post title (which is in the 60 character cut off limit prescribed earlier). Ensuring your important keywords appear in your post title and url structure is a great tactic to tell the search engine about the relevance of the topic. However, you have to ensure you do not repeat your keywords one too many in the context of the post and keep it as natural as possible. While deciding on the variations of keywords & topics, you can use the Keyword planner tool by Google to check the demand of your keywords & topics. The tool gives you some detailed insights on the various possibilities along with a device wise split and search trends on the keyword list. 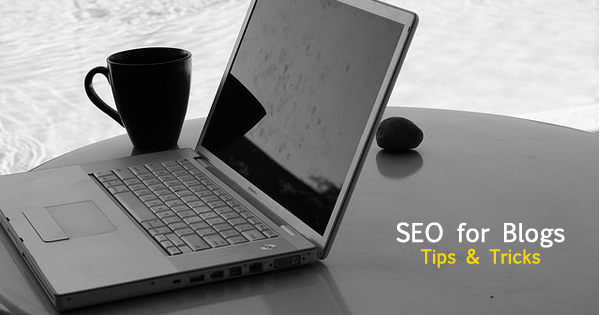 The more popular the keywords, the tougher your competition will get to get higher in the search results. When you own a blog, chances are that you might need a plugin to do the lengthy SEO work for you. If your blog is hosted on WordPress, we recommend Yoast plugin for WordPress which makes it easier for a non-technical person to get an indicator as to how good have you optimized your post for the search engines. The three signals (Green, Yellow , Red) give you a fair indicator of how your post is doing in terms of overall content optimization & also gives suggestions as to what else you must be doing to make the post SEO friendly. That’s great for a start right? Make it Relevant, Make it Long! Are long blog posts the future of content marketing? 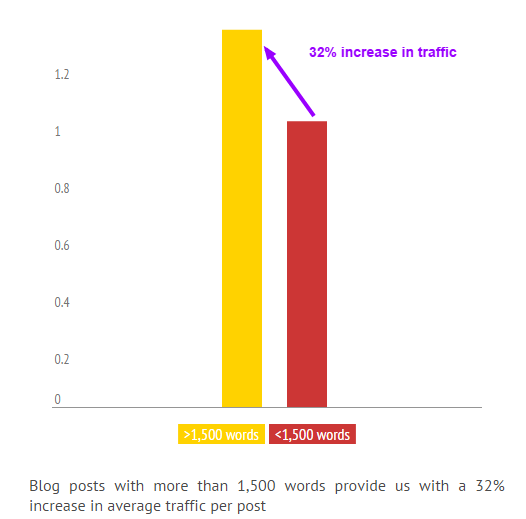 This post by Kissmetrics does support this theory, where they have seen an exponential rise on the long blog posts in terms of traffic. The length of a blog post is subjective to individual. However, Google considers longer posts as informative particular to a topic when written in depth and providing useful information. How about us? We experience a 32% rise in traffic to blog posts which are more than 1,500 words are above when analysed for the last one year. In a study conducted by Moz some time ago, they co-related Google+ as one of the most important factors with SEO. Although, Google has denied time and again that social media is not one of the primary factors on which they rank content, different studies have suggested otherwise. With Google showing personalized results to users who are connected with their Google accounts while searching, a content your friend might have +1’d has also an equal chance of being visible to you on the first page. Google thinks the result might be of more relevance to you since your friend (on Google+) has already seen the page on the same topic you are searching and also liked it. That is one of the primary reasons, we pay special attention to our Google+ page to increase interactions. SEO + Social Media = Success?